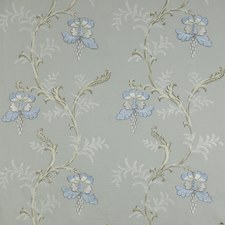 A distinctive and graceful stylized flower design with an attractive arching repeat and decorative scrollwork. 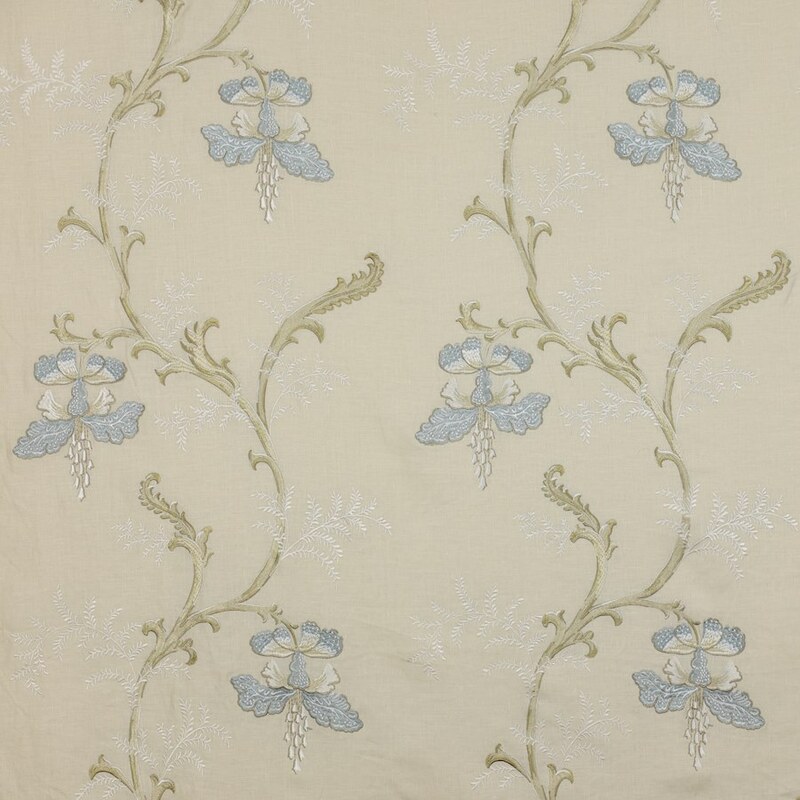 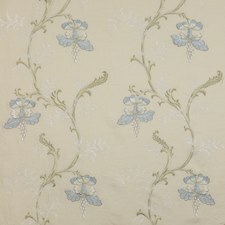 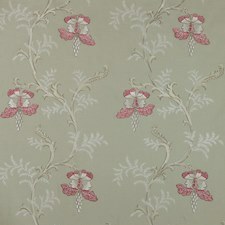 Ivory stitching is used to enhance the pattern with delicate detailing. 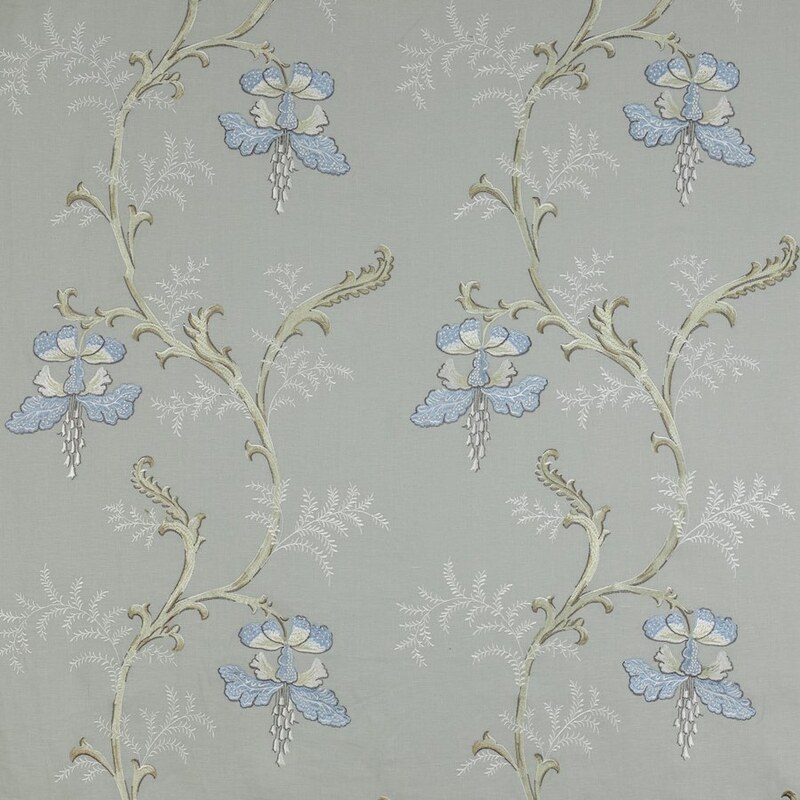 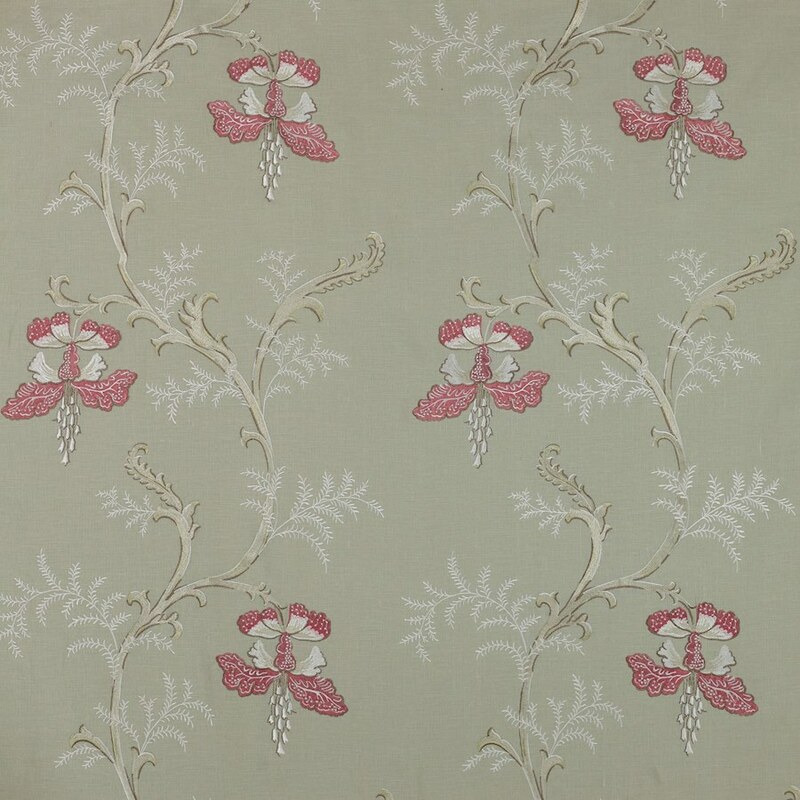 The subtle range of subdued embroidery and antique linen grounds give this design a timeless quality.